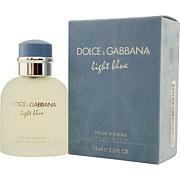 D & G Light Blue Eau De Toilette Spray - 1.3 oz. I love it for the smell that always wanted was only light and last long even when you are sweating...AWESOME! The scent is amazing. My 17 year old son loves this one. I will continue to buy this product. Clean and refreshing scent. A must have. 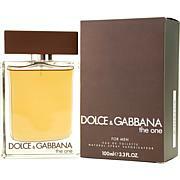 Love the scent and it lasts all day long. A bit pricey for the size, but it smells great! This was a great deal. 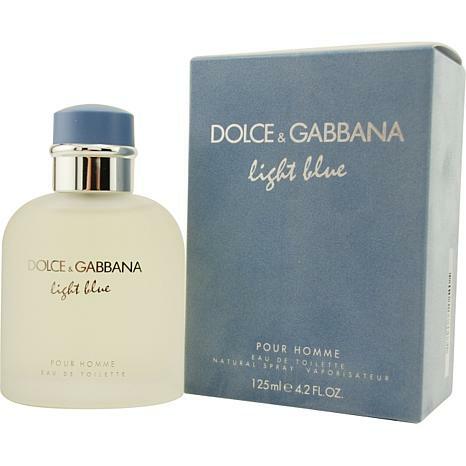 My husband goes thru a lot of cologne and this seemed like a good deal. He loves the scent (so do I) and it will last a while. Launched by the design house of Lacoste in 2004, LACOSTE RED STYLE IN PLAY is a Men's fragrance that possesses a blend of patchouli, jasmine, green apple, cedar leaves, white musk vetiver, and wood. It is recommended for casual wear.